Most likely around 1920 a ship coming from China unloaded in Rotterdam/Holland. The cargo included elm wood probably with bark which was infected with viable spores of a fungus called Ophiostoma ulmi. A beetle (Scolytus scolytus) or his cousin (Scolytus multistriatus) lives on elms. He puts his eggs into the bark of an elm. The larvae develop and feed insided the cambium. If they are infected with the spores of the deadly fungus the tree will die. The larvae develop into bugs which fly to other elms and thus distribute the disease. 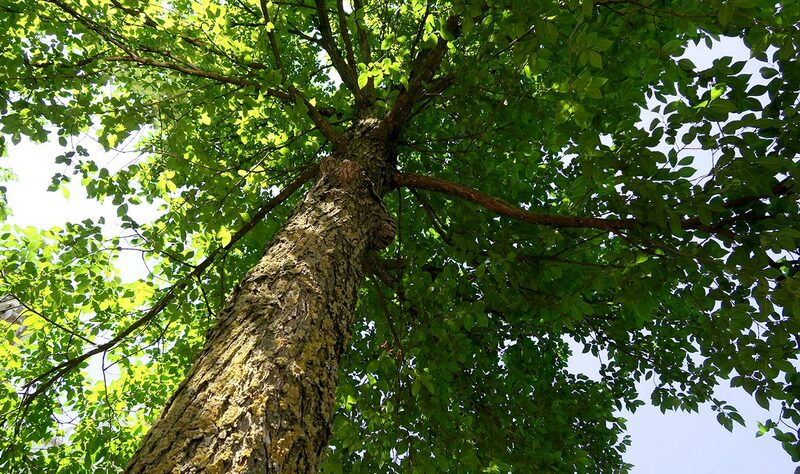 Elm grow all over Holland, at that time the most important tree for cities and the countryside. Within the next few years thousands of elms died in Holland and neighbouring states. But not only there, the fungus also found its way to the United States of America. The disaster was so important that universities were asked for help. Research began. Researcher first tried to find a chemical to eliminate the fungus or to stop its distribution. The disaster was so important and to get a chemical close to the disease seemed hopeless. And in fact until to-day only one chemical had been found effective, but the treatment has to be repeated every year. the cost is very high so that only very valuable trees in parks or botanical gardens are beeing treated. 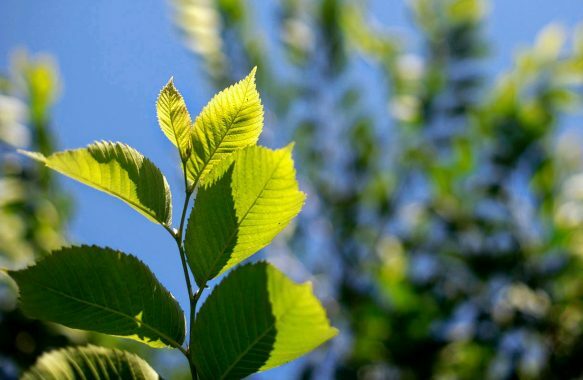 The other option was to find elm species resistant to the disease, cross them with indigenous elms, screen the resulting trees first for resistance and then for the other qualities. A tree can be judged correctly if it has grown to a certain height and after producing the next generation. If you want to be on the safe side, you have to wait for more than 30 years. Soon it became clear that elms from Asia (especially China and Japan) could cope with the disease quite well because in Asia elms obviously had been exposed to the disease for a long time. To just use elms from Asia did not seem sensible because of different reasons. So most research was based on the combination of crossings between indigenous elms with elms from Asia. In Europe research was started in 1928 by two durch scientists Christine Buisman and Johanna Westerdijk, later followed by Hans Heybroek at the Dorschkamp Institute who worked on elms until he retired in 1992. Many varieties available now in Europe originated at Dorschkamp, as ’Commelin’ and ’Groeneveld’ with modest resistance, followed by ’Lobel’, ’Clusius’, ’Dodoens’ and ’Plantijn’ with medium resistance. In 1989 the highly resistant variety ’Columella’ was released, a variety with a narrow growth habit. In the late 70ieth at the CNR Florence/Italy Lorenzo Mittenpergher and Albverto Santini started a breeding program to create resistant elm varieties more adapted to the conditions in Southern Europe. After testing we choose the variety ’Fiorente’ as excellent addition to the range of resista® elms. 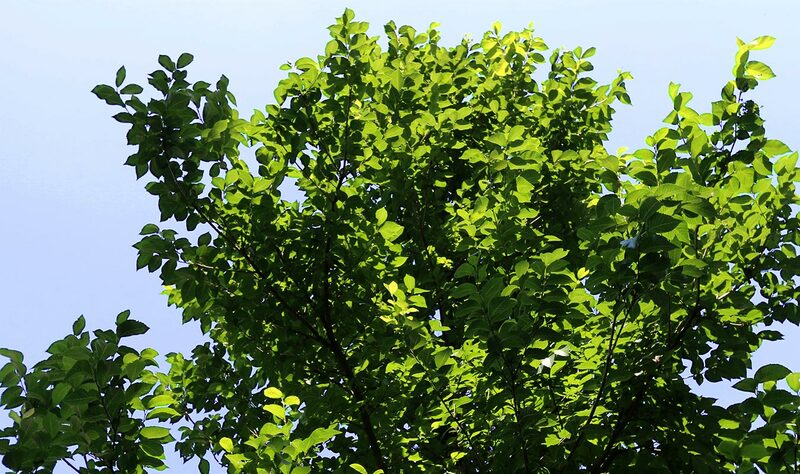 On the other side of the Atlantic elm (Ulmus americana) was regarded a very important tree for many major cities. 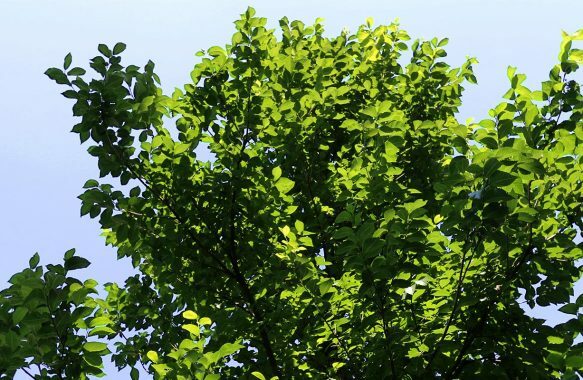 In 1937 the USDA started research nationwide to fight the disease and restore the population of the elm. A long term breeding program was started at Madison University in Wisconsin. Prof. Eugene B. Smalley first went to Asia (Japan, China, Korea, Sibiria) to collect as many elm species as he could find. Also from Europe he got material of many different species and crosses made in Holland. He produced thousands of crosses and screened the resulting trees for resistance and growth habit. His first varieties released were ’Sapporo Autumn Gold’, ’Regal’, ’Reseda’, ’Recerta’. Of these ’Sapporo Autumn Gold’ was highly resistant and many thousands were also planted in Europe. the othere three had a medium resistance. In 1977 Dr. Ray Guries joined Gene Smalley and helped him with the breeding work. 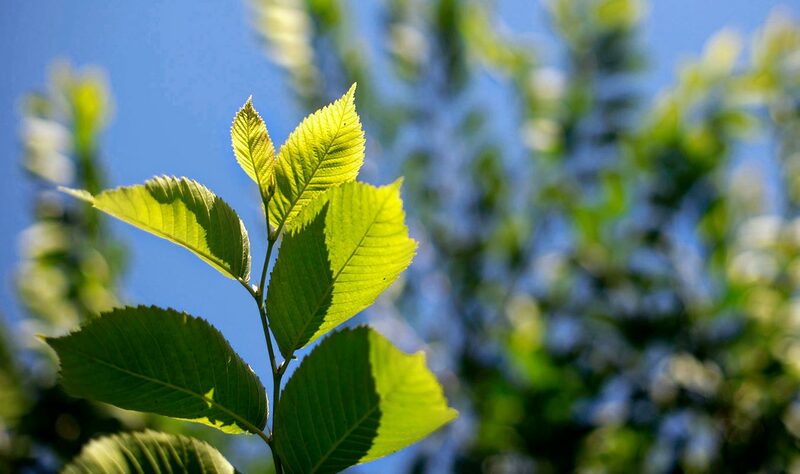 A number of highly resistant elms followed of which are distributed as resista® elms ’New Horizon’, ’Rebona’ and ’Rebella’. In the meantime a more aggressive form of the fungus had appeared which was named Ophiosoma novo-ulmi. This resulted in a second wave of elm dying in Europe. 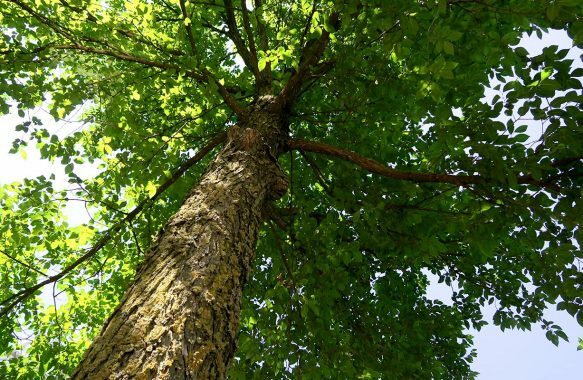 It was estimated that in Europe almost 80% of all elm had died due to the Dutch Elm Disease. In America another important elm breeding program existsed since 1972 at the Morton Arboretum in Chicato. There George Ware disposed of a vast number of elms from America, Asia and Euope. Some of his varieties were released as ’Danada’, ’Charm’ or ’Morton Glossy’. Researchers on other american and canadian universities, in Russia, Slovakia, Spain and France got involved. A variety with high resistance was released under the name ’Lutèce’, the old name of Paris. Sometimes more than 50 years after the original crossing took place the real value now can be judged. So we will see many more new varieties becoming released during the coming years. Some of which will join the resista® elm group.